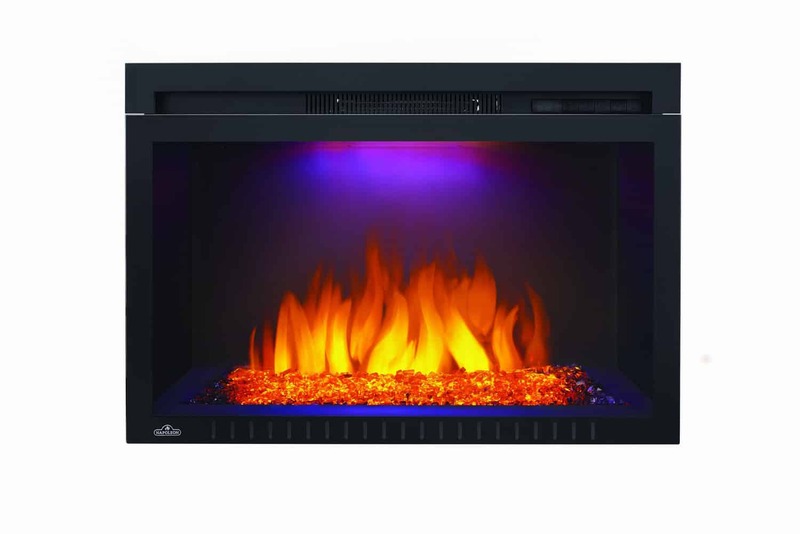 Fits Napoleon Cinema 29″ fireboxes, with logs or glass embers. Three- or four-sided. Approximately 6″ wide. 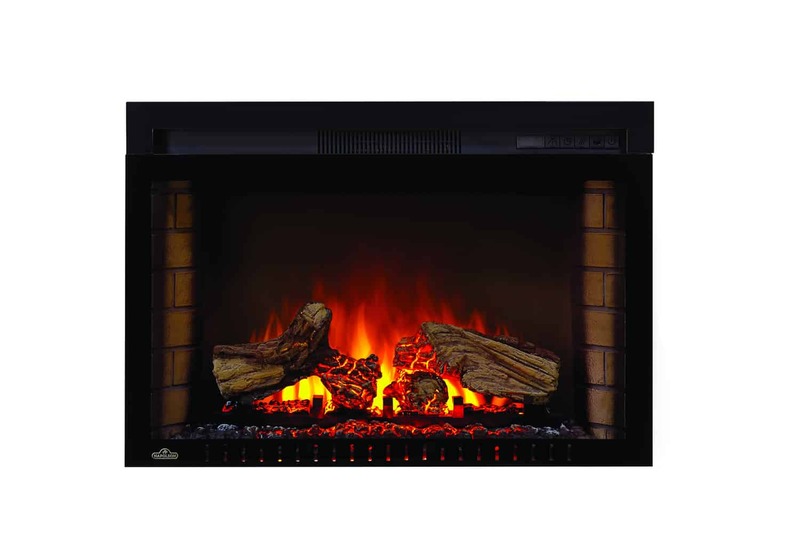 The Napoleon Cinema Series 29″ built-in electric fireplace now offers a 3 or 4 piece trim kit. 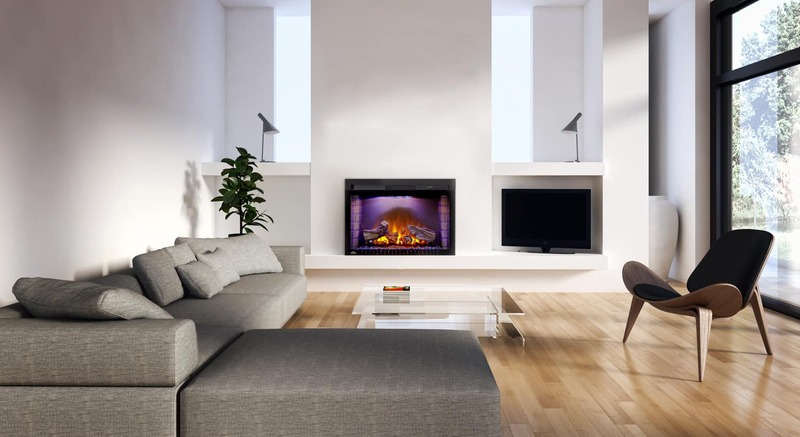 The Napoleon Cinema trim kit can be used to cover up gaps in a masonry opening, around the fireplace insert. 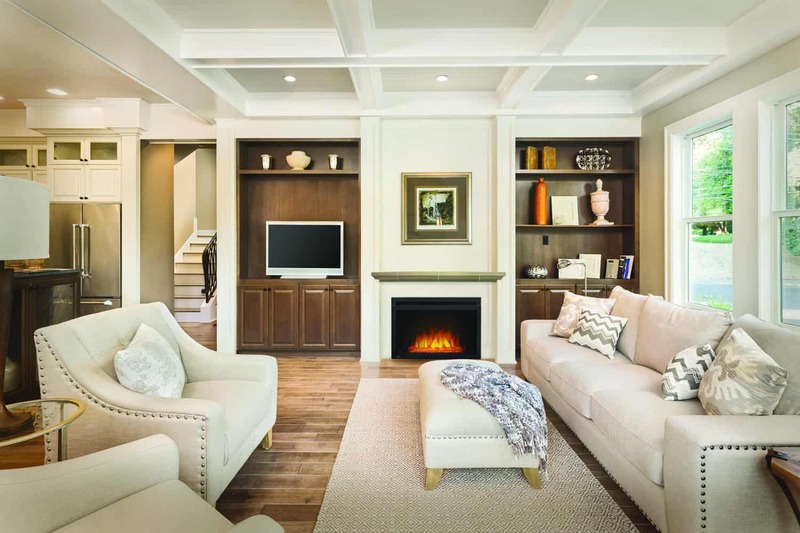 The Napoleon Cinema trim kit ensures a finished and complete look. 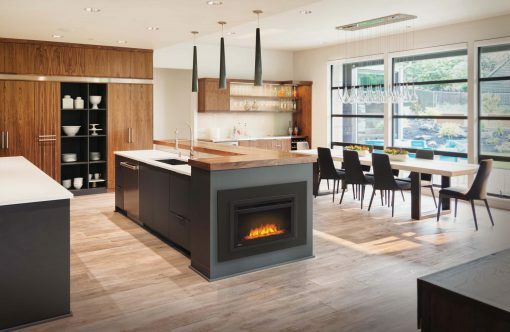 The Napoleon Cinema trim kit can be used anywhere in your home to complete the installation with a contemporary look and feel. Allows you to trim an opening and cover gaps. Will fit flush with the wall surface. Suggested for all built-in installations. Use it as 3 piece or 4 piece depending on application. 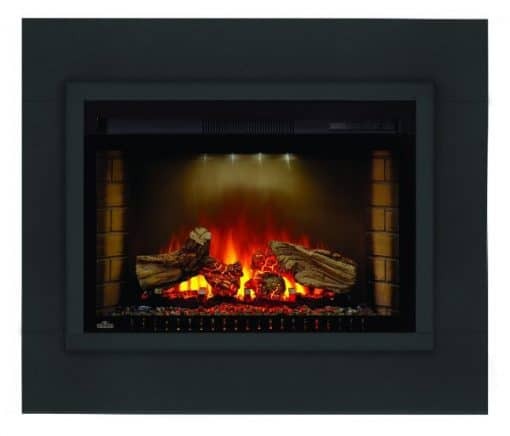 For use with the cinema 29 log or cinema 29 glass built-in fireplaces.